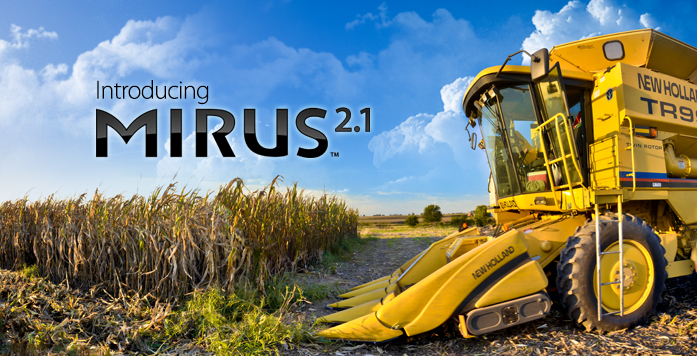 HarvestMaster just introduced Mirus™ 2.1, the newest version of its field data collection software for agricultural researchers. Mirus and HarvestMaster’s GrainGages™ are designed to yield higher-quality data and increase efficiency for field researchers in a number of ways. One of these ways is that Mirus brings together all the information you need, and conveniently presents it to you on one screen. 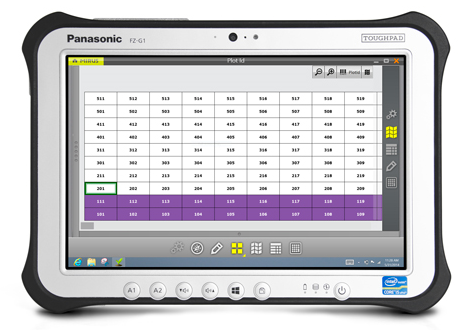 It’s also easy to adapt to your needs, as it can be connected to other field data collection devices that you may be using. Users harvesting silage & forage plots can now take advantage of the benefits of Mirus, previously only available for HarvestMaster GrainGage users. 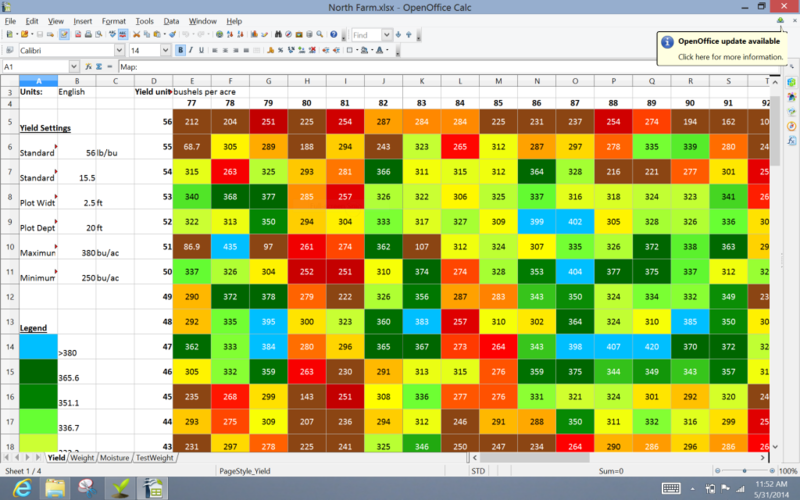 If you’re looking to improve your agricultural field research, contact us to start using Mirus 2.1 today. If you’re already a Mirus user, you can upgrade to Mirus 2.1 here.